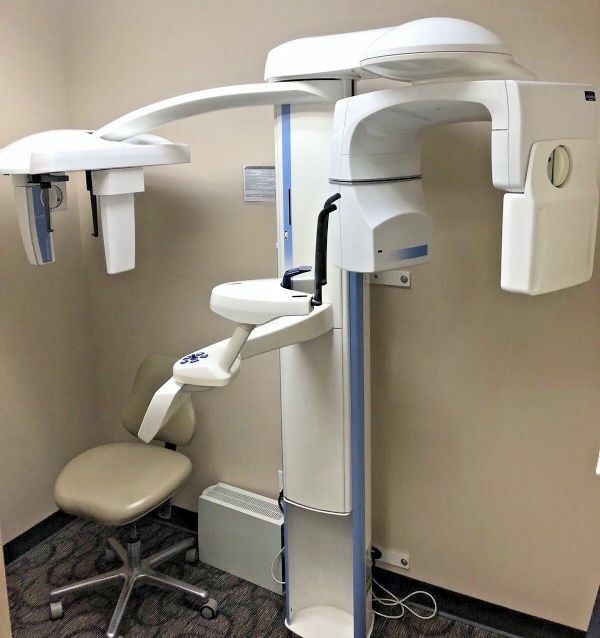 2013 Planmeca Promax 3D CBCT with Cephalometric Arm. It is currently installed in the working environment shown in the listing image gallery and will be professionally de-installed and crated for transport immediately after payment has been received. 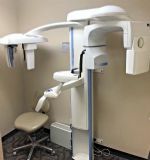 I have included several photos of the x-ray system to illustrate it's impeccable used condition. If you have any specific questions or serious inquiries, please feel free to contact me.